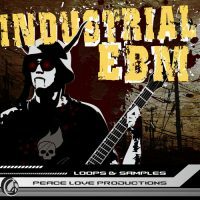 This Massive Loop library of Trip hop and Chillout loops contain over 500 various instrumental loops great for any movie score or live on the DJ stage. 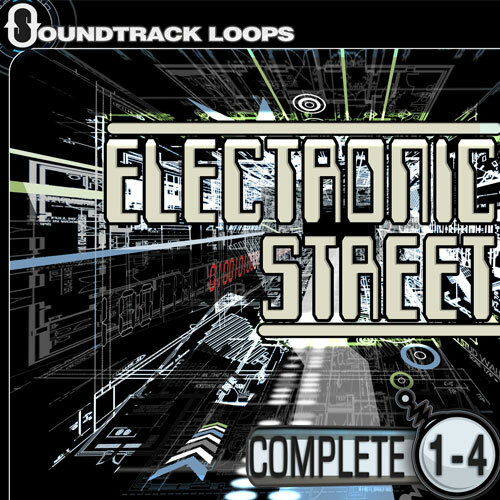 These packs of Downtempo & Trip Hop loops really sets the mood to your next mind altering rhythms. 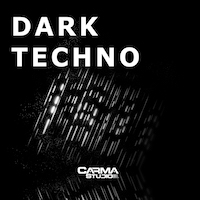 With heavy bass, ambient soundscapes and acoustic rhythms you'll get the after dinner party started right and the people in the mood. 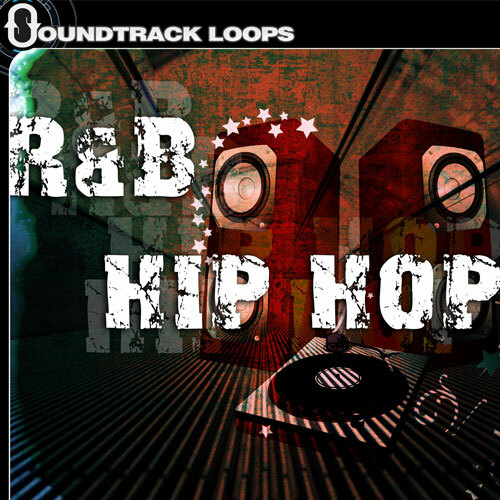 With each loop lack included, it gives you countless compositions and hours of fun. 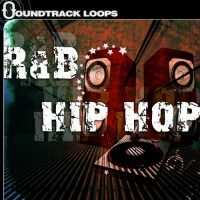 Included in each loop pack are: drums, synths, percussions, sound FX, vocals, leads, one-hots, guitars, rhodes, bass, snares, rhythm enhancers, scratch beats, kicks, hi hats, cymbals & more. 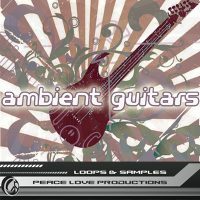 This Massive Loop library of Trip hop and Chillout loops contain over 500 various instrumental loops great for any movie score or live on the DJ stage. 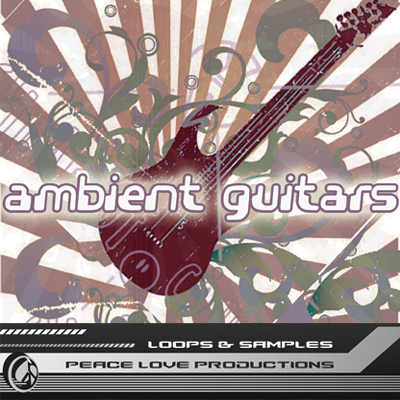 These packs of Downtempo & Trip Hop loops really sets the mood to your next mind altering rhythms. With heavy bass, ambient soundscapes and acoustic rhythms you’ll get the after dinner party started right and the people in the mood.